Music streaming platform Hungama Music has announced the availability of its service on Alexa. Users can now listen to their favorite tracks on the Amazon Echo range of smart speakers as well as the Amazon Fire TV Stick by simply asking Alexa to play songs from Hungama Music. The service enables users to stream individual tracks or songs from an entire album and even songs featuring a particular actor or a genre. 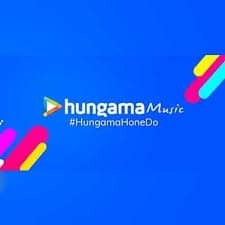 Playlists curated by Hungama consisting of songs from composers, singers, occasion- specific trends and themes are also available. Users can access Hungama Music’s library on their Alexa devices using simple voice commands, says Hungama. Hungama Music will now stream on Alexa 0 out of 5 based on 0 ratings. 0 user reviews.